Hillsborough, N.C. – The town of Hillsborough – with a population of approximately 7,000 residents – is currently vying for the top spot in Budget Travel’s annual “coolest small towns” contest. As visitors regularly discover, the oldest town in Piedmont North Carolina, established in 1754, is more than a mere artifact of the past. Hillsborough is conveniently located in Orange County, a short drive from anywhere in the Triangle or the Triad. The Wall Street Journal recently described Hillsborough as “America’s Little Literary Town,” a community which hosts regular book signings at its locally-owned book seller, Purple Crow, or one of many other venues in town. The town is also home to numerous renowned writers such as Frances Mayes, Lee Smith, Allan Gurganus, Jill McCorkle, and more. Any given night visitors may pass a leading novelist walking around downtown, shopping or having dinner at one the locally-owned restaurants or boutiques along Churton St, Hillsborough’s main street, named for the English surveyor who laid out the town in the 1750s. To read the Wall Street Journal article: http://online.wsj.com/articles/hillsborough-n-c-americas-little-literary-town-1410972910. “Hillsborough is a completely unique place,” says Sarah DeGennaro, executive director of the Alliance for Historic Hillsborough. “There is no other town quite like it. It is all at once casual and refined, intellectual and approachable, lively and calm. I love Hillsborough and I love working here. Without a doubt it should be given the distinction of “Coolest Small Town.” With that being said, please vote today, and every day until December 2, at budgettravel.com for Hillsborough, NC. 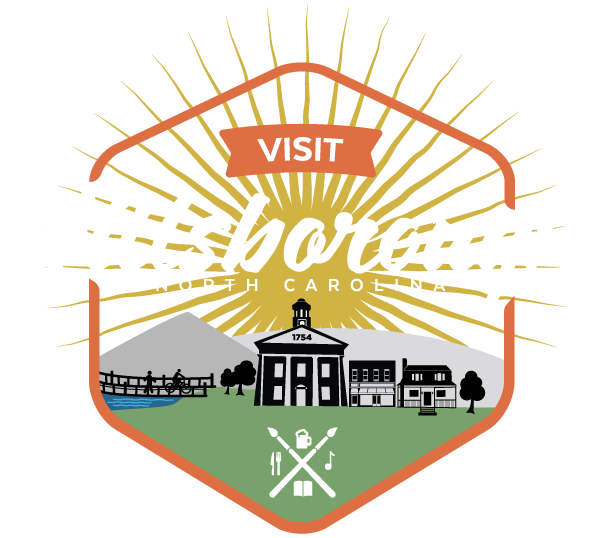 For more information about Hillsborough, contact Michael Verville, marketing coordinator for the Alliance for Historic Hillsborough, at (919) 732-7741.